Pick your poison: Breakfast or dessert. Or, you can do what I did, and consume both these recipes as breakfast and dessert…and lunch…and dinner…and walk-by-the-table-and-grab-one snack. Because that’s how good these are. Both of these. You are just going to want to eat them all up. I LOVE pumpkin and all pumpkin-flavored things. 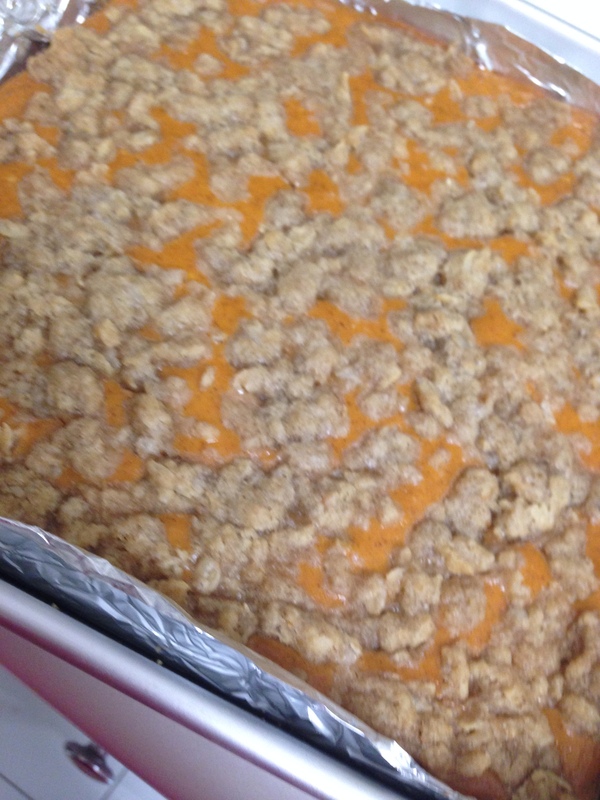 I’m not sure there is a pumpkin recipe I have tried yet that I did not love. I love pumpkin pie – that’s a delicious classic and you can check out my recipe for a scrumptious, flakey vodka crust here (the pie recipe I use is on the back of Libby’s canned pumpkin). I wanted to save the pie for Thankgiving, but OBVIOUSLY, I cannot wait for THAT to try any pumpkin recipes! 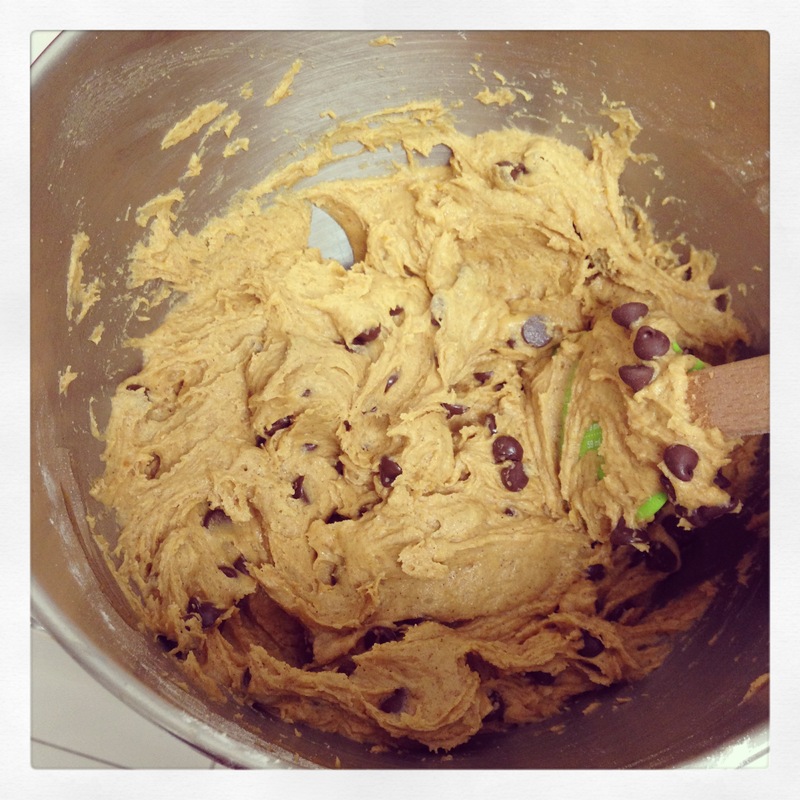 So, I took to the internet and Sally’s Baking Addiction Cookbook and found some real winners. That, combined with recipes I’ve made in the past, and it was a truly magical pumpkin extravaganza over the last few weeks. 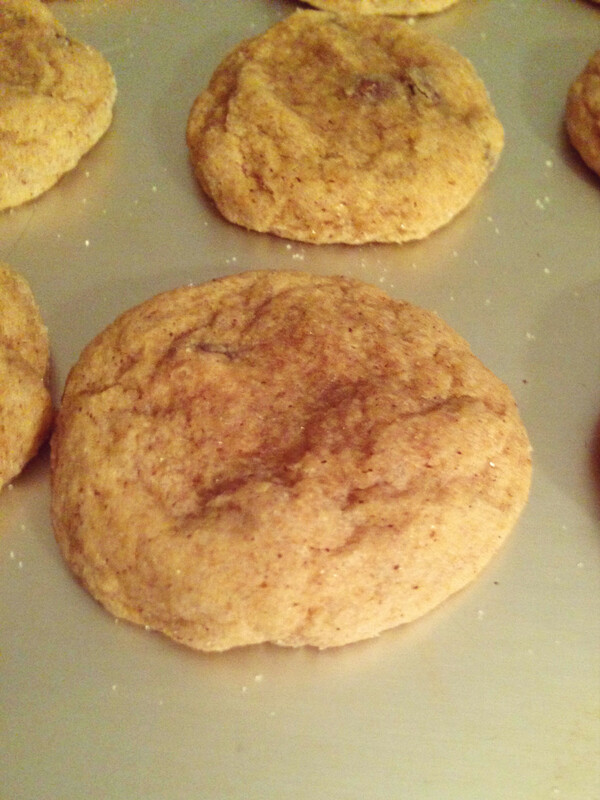 First up, were pumpkin milk chocolate snickerdoodles. These things rocked. 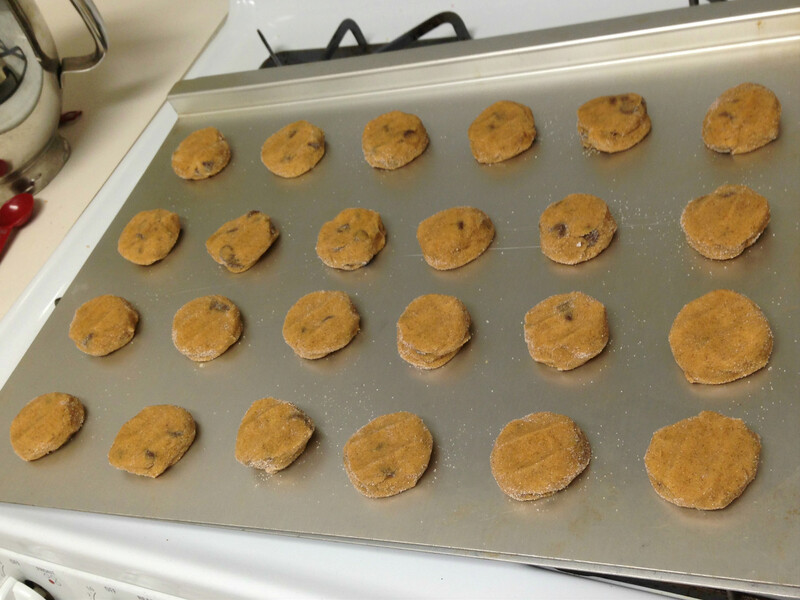 I basically got home from work one day and was like, I need pumpkin cookies. NOW. So, I went straight for Sally, since she rarely leads me wrong, and found this little recipe. 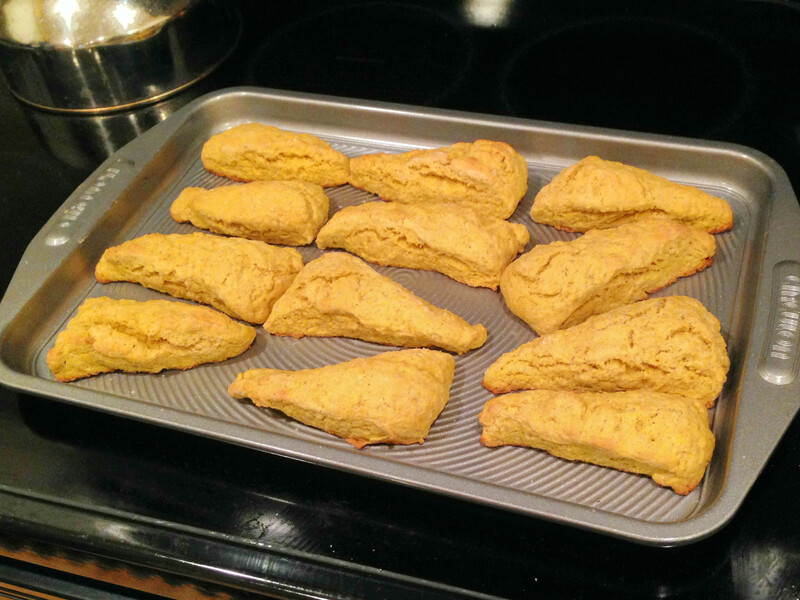 Now, these are little pillowy pumkiny clouds of delight. These were so soft and perfect, I can’t even. 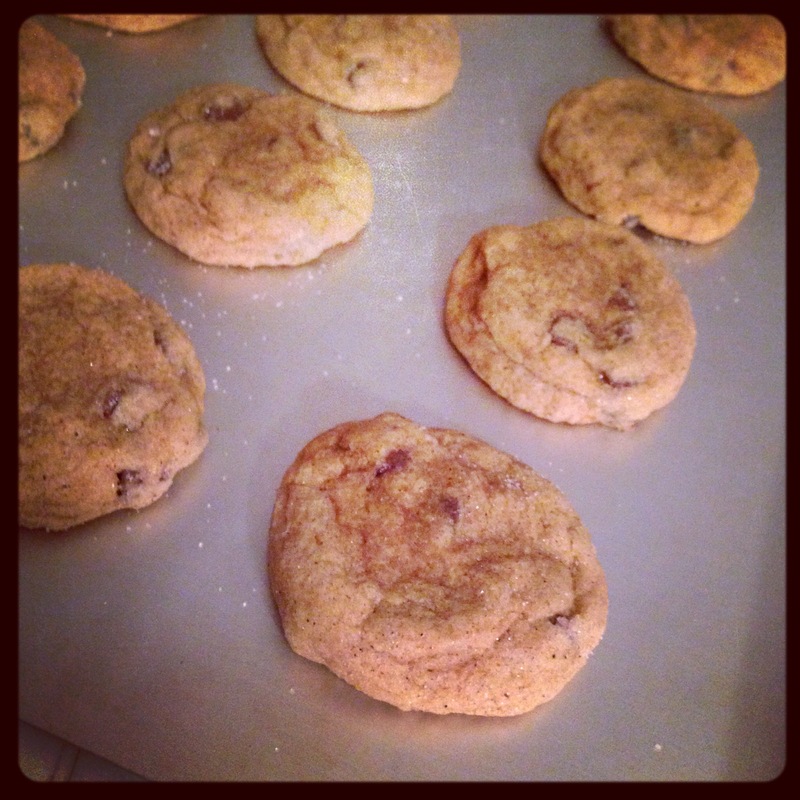 The recipe calls for white chocolate chips, but, I was running low on those (blasphemy!) and so I used milk chocolate instead. These were still faaabulous, but I’m really excited to make these again with white chocolate because I LOVE white chocolate! 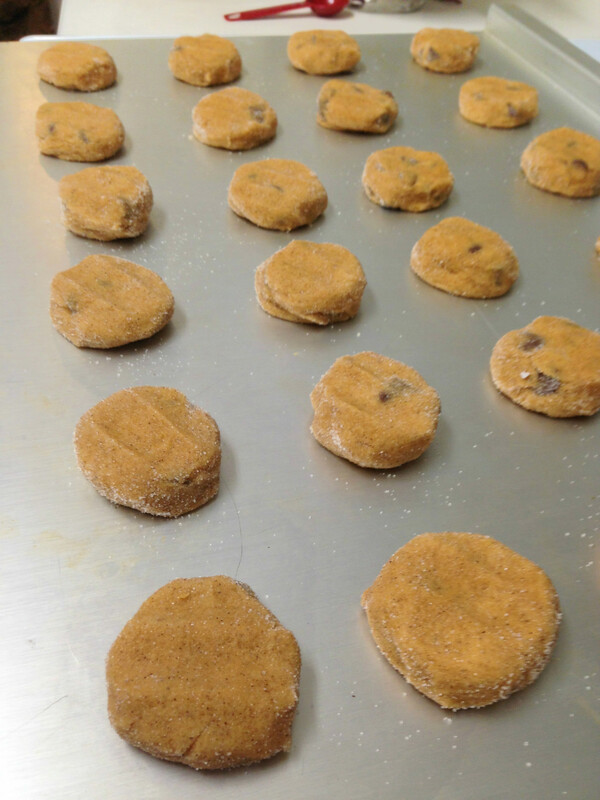 These cookies were absolutely the perfect consistency. They were nice and soft and perfect. It’s a little unnerving because they don’t look completely baked when I took them out of the oven, so I just had to have faith. And I’m glad I did. 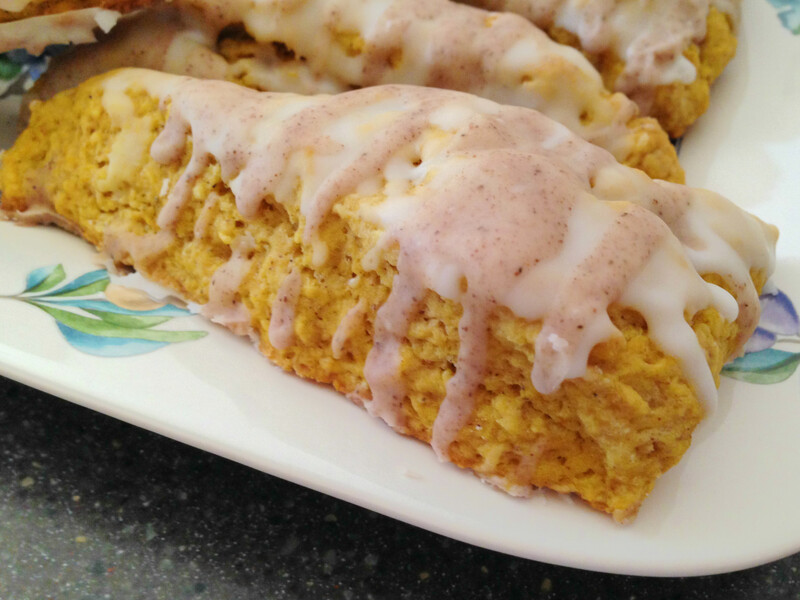 Coated in a delicate layer of cinnamon and sugar, these soft and fluffy pumpkin cookies are packed with flavor and are truly a delight to bite into. When I brought these cookies into work, they were gone before most of my department even got there! (You snooze, you lose, my friends…in this case, most literally!) I got nothing but praise for these. Make them, and you’ll understand why. 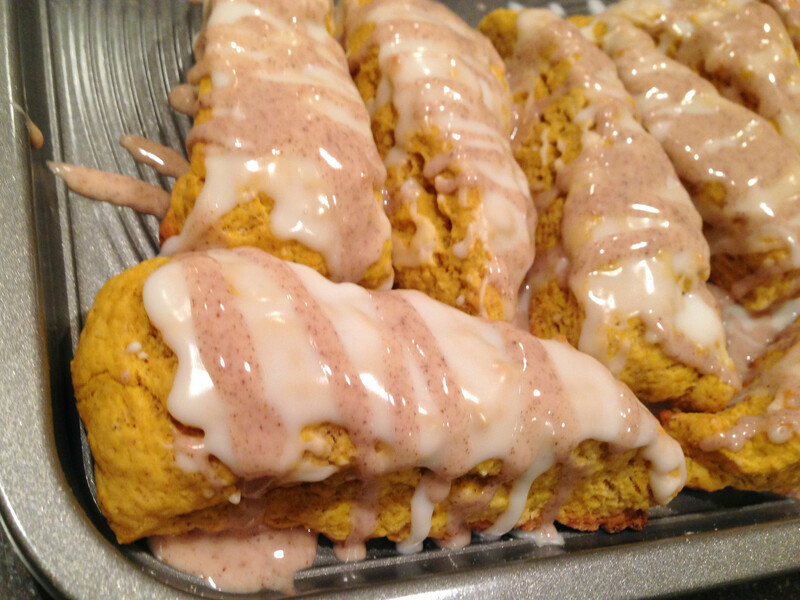 Shortly after my pumpkin chocolate chip snickerdoodle success, I had another pumpkin craving. 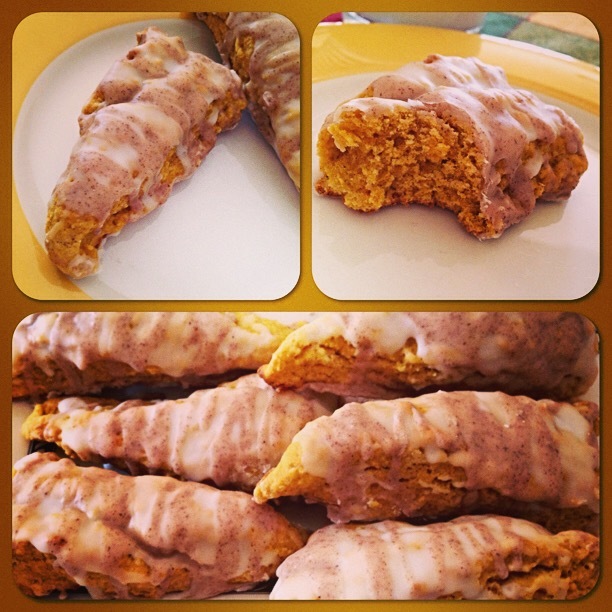 This time, I turned to a classic I knew would be a home run hit – pumpkin scones. These were also most delicious. They take some serious arm strength to cut the butter into the dry ingredients, and I think I need to buy a bigger food processor so I don’t have to continue to do this by hand. These are perfectly moist and dense. And the spiced glaze gives it an extra umph! I just love these! 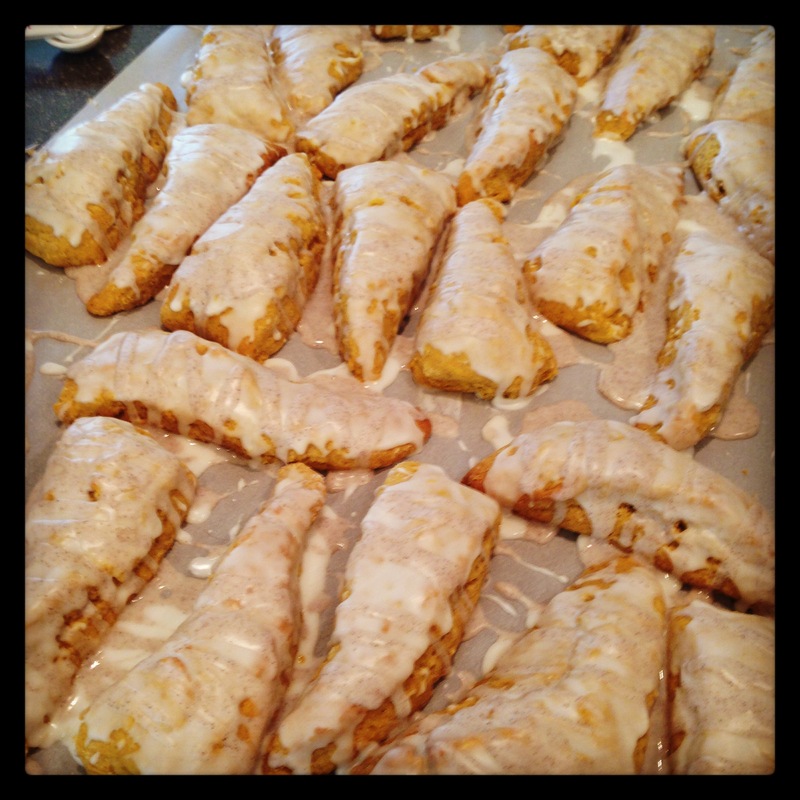 I also made these morsels of delight. 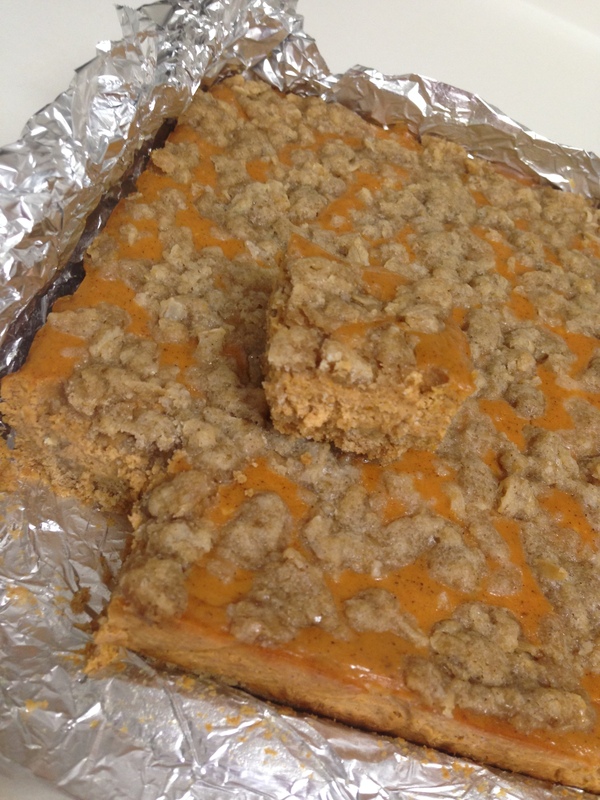 Pumpkin cheesecake bars from Sally’s Baking Addiction. (I love her!) These little guys are wonderful! They are very similar to pumpkin pie, but have the cheesecake texture and smoothness that differentiates them. Plus, the graham cracker crust is a nice little touch, though, I needed a little more butter than the recipe calls for to make the graham cracker crumbs hold together. My pictures weren’t that great, and I over-crumbled the crumble crust, so they weren’t the prettiest thing I’ve made, but they were in fact delicious! This recipe came from her cookbook though, so I won’t share that here. IT’s a good buy with lots of great recipes though, so I recommend it! Instead of writing alllll these recipes out, I’m just going to link you to the source. I didn’t make any deviations and they led me in a beautifully delicious direction. Give them a try and you won’t regret it. Try a different kind of chocolate for a variation on these wonders! 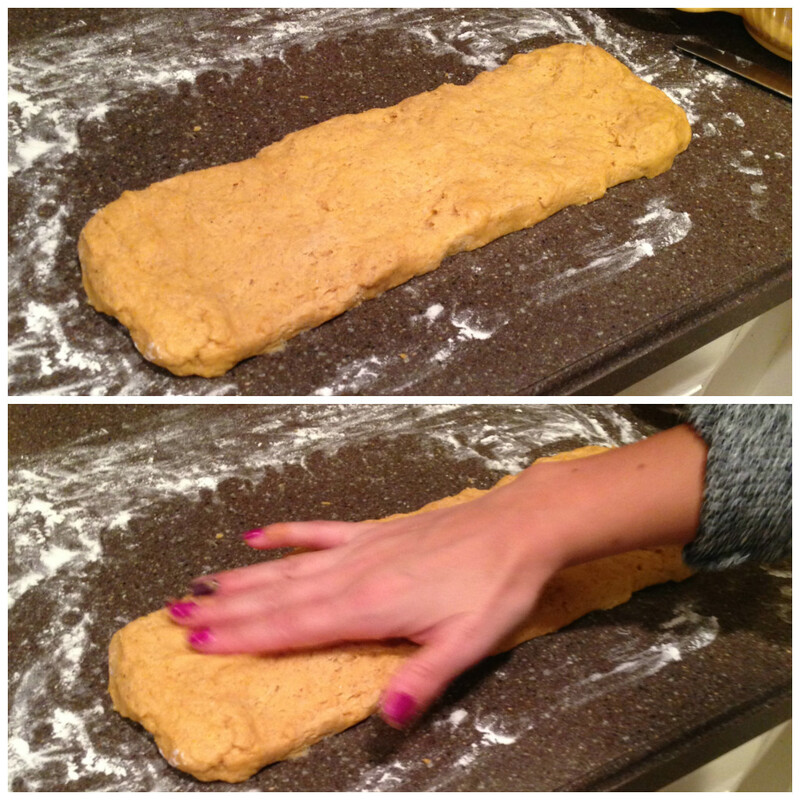 And make sure you push them down a little before baking, because they don’t spread too much in the oven. These have 2 glazes – a basic sugar glaze that coats the whole scone, and a spiced glaze that you drizzle over that. I recommend making the whole 2 cups of glaze as the basic sugar glaze. Then, once you’ve coated your scones, add the spices into the remaining glaze, remix, and drizzle over the scones. Also, instead of using all the different spices in small amounts, I just added the amounts (so, 1 teaspoon total) and used the pumpkin pie spice blend, which basically uses all of those. Just trying to simplify things and get the same delicious result!